​Learn from a panel of industry experts what galleries are looking for in new artists. Anthea, Sonja and Jennifer will discuss how to put together a portfolio, knowing which gallery’s to approach and how to go about selling your work. Sonja Scharf is a German born Toronto based photographer and curator. Sonja’s photographic journey began in 1982 after finding inspiration while experimenting with a friend’s point and shoot camera. 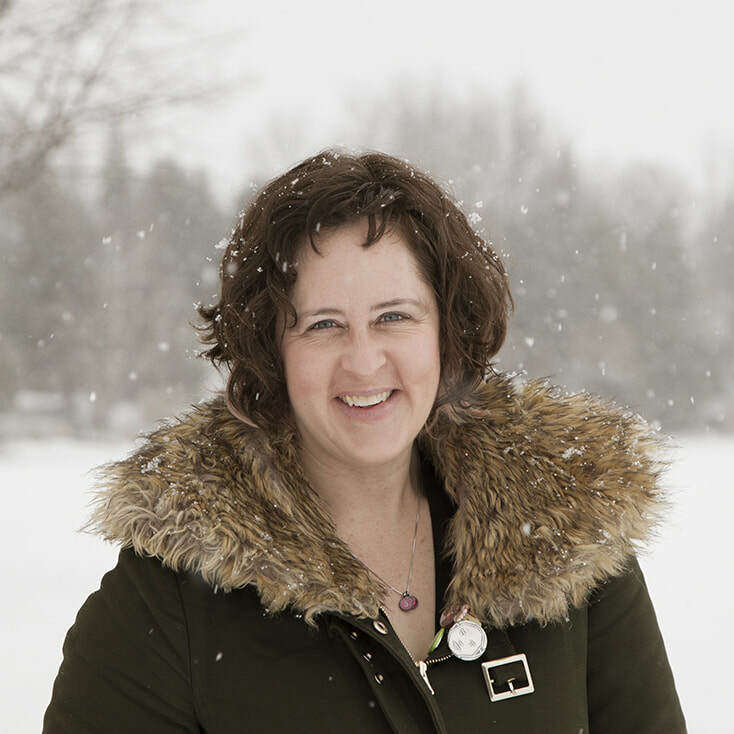 Her interests in photography led her to pursue formal training and in 1990 she graduated from The Northern Alberta Institute of Technology’s commercial photography program. Upon graduating Sonja began her career as a Fashion Photographer creating images that blurred the lines between fashion and fine art. In 2000 she retired her commercial studio and decided to dedicate herself to her fine art practice. Under Sonja's curatorial vision, Akasha Art Projects exhibits Contemporary Photographic Art that has received accolades and critical attention while exhibiting emerging, mid career and renowned artists as well as dynamic group shows that create dialogue around photography and art. In addition Sonja has taught photography and darkroom techniques at Humber College and has been involved with numerous juries and curatorial panels. 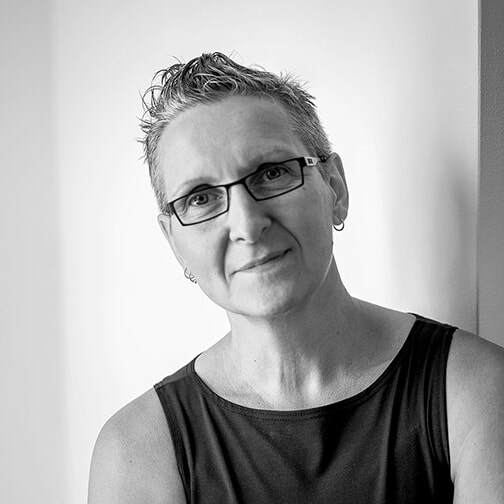 Sonja has sat on several curatorial committees ranging from SNAP Toronto, The LGBT Archives Gallery, Nuit Rose and Ryerson University for an International art project entitled “Performigrations” Sonja’s passions are broad in scope, ranging from classical art to photography as well as fashion, design and curatorial practices.